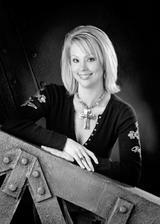 Maggie is a true advocate for her clients. Maggie showed me several properties at times. When it was convenient for me. When I found my home, she promptly negotiate the price on my behalf. Maggie asked questions and made the necessary inquiries to ensure I knew everything there was to know about the transaction. Maggie went above and beyond and was there through it all. I highly recommend Maggie Chavez for all real estate needs. Maggie will continue to be my realtor in years to come. Isela R.
I have worked with Margaret as a client and I highly recommend her! She makes sure all her clients needs are taken care of. She is so responsive to her clients! If you need an agent on your side then Margaret is the person for you! 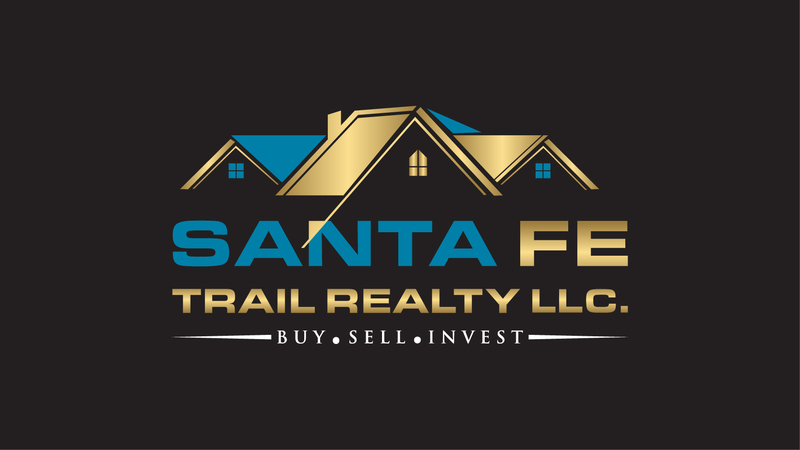 Stephen M.
Thank your helping me sell my home in Santa Fe and find a new one while keeping it stress free. You were a blessing to work with. Till next time! R.M.